Welcome to Pompano Springs! 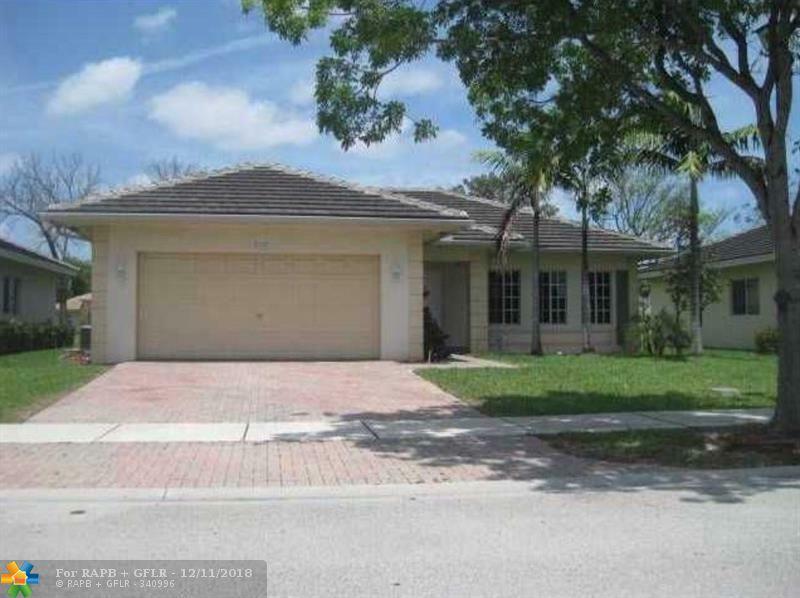 AMAZING BEAUTIFUL 3 BEDROOMS 2 BATHROOMS, ONE STORY RANCH STYLE HOME LOCATED CLOSE TO MAJOR HIGHWAYS AND SHOPPING CENTERS IN POMPANO BEACH. COME ENJOY THE BEST NEIGHBORHOOD WITH A PARK LOCATED DIRECTLY ACROSS THE STREET FOR THE KIDS TO PLAY.. 2 CAR GARAGE AND DRIVEWAY THAT CAN FIT 4 CARS COMFORTABLY. 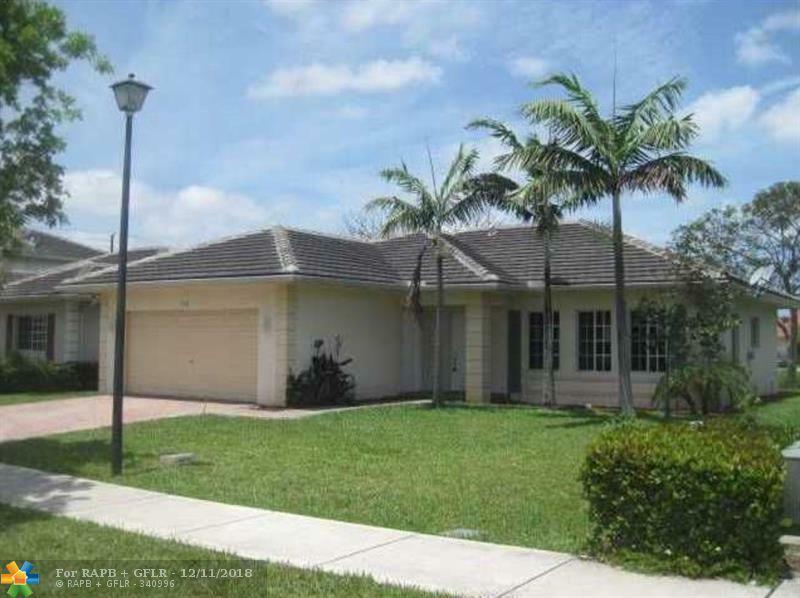 PROPERTY IS LOCATED IN AN AWESOME NEIGHBORHOOD! 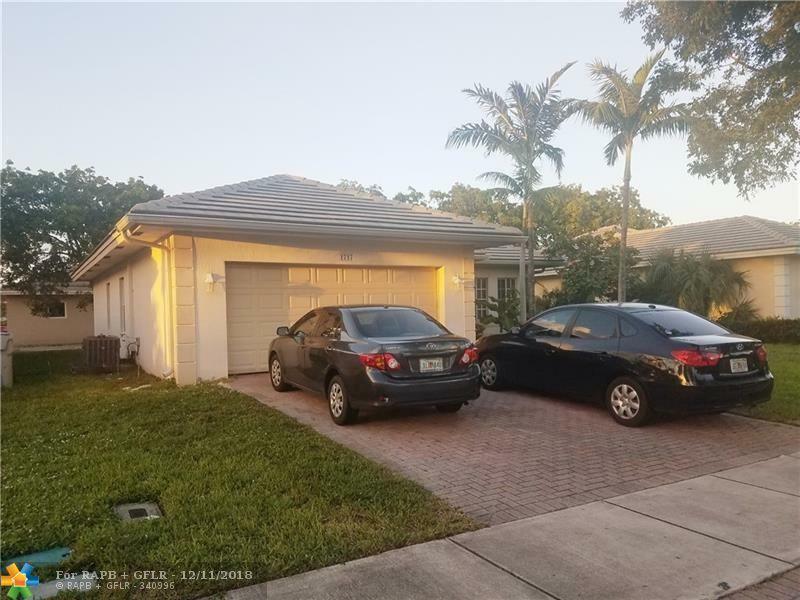 LOW MONTHLY HOA! DON'T LET IT GO! SET SHOWING TODAY! BRING OFFERS!